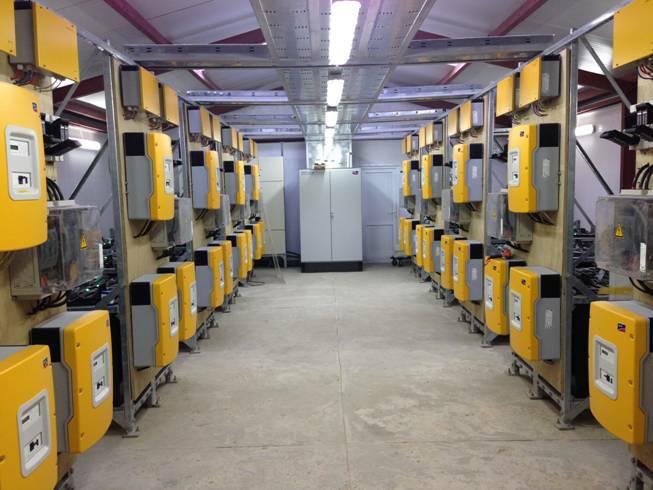 Batteries are the backbone of renewable energy (RE) systems, enduring constant charging and discharging (deep cycling) for years. There is no perfect, one-size-fits-all battery for RE. But there is a best battery technology for your system -- and in this article, you’ll learn exactly how to find it. Lead-acid batteries are the most-used RE storage batteries. They offer high reliability, easy installation, and medium power density – at a per-kWh cost 50-90 percent lower than other technologies. 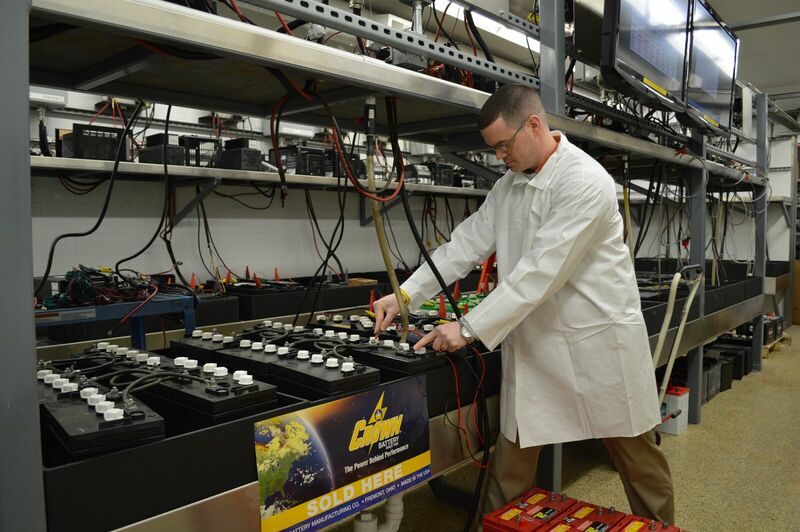 Lead-acid batteries have been tested in laboratories and in the field for more than 100 years. Like the RE systems and cars they power, modern lead-acid batteries bear little resemblance to early models, with top manufacturers using robotic assembly, automation, and microscopically-optimized active material. Lithium-ion batteries have the highest power density and lowest weight, at a cost (up to 10X as much as lead-acid batteries per kWh). Like some lead-acid batteries, they do not require regular maintenance. 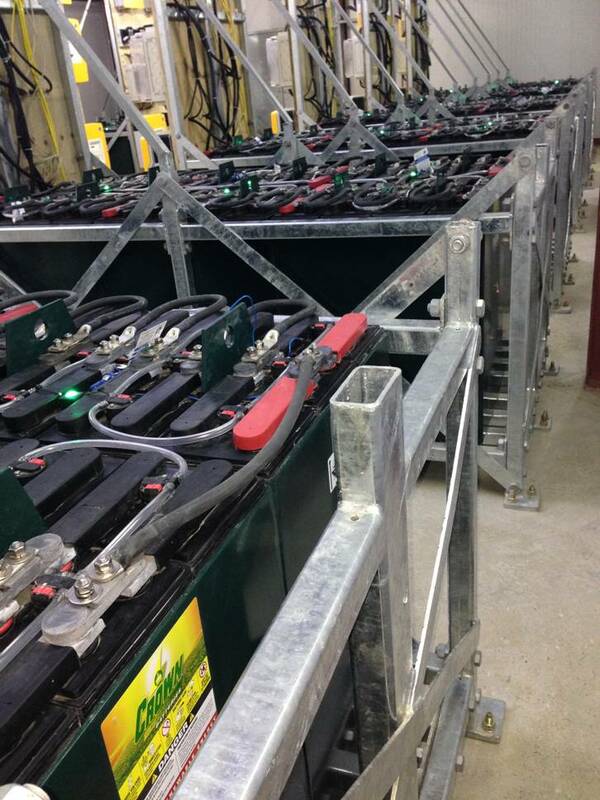 Li-ion batteries have a shorter lifespan than lead-acid batteries and have been available in large format since 2007. Sodium is new to RE energy storage. R&D for consumer products began in 2008, and the first commercial product was released just three years ago. Unlike other technologies, sodium batteries are slow to charge and discharge -- manufacturers recommend at least 12 hours of sunlight per day. There are no published safety standards or best practice guidelines. Lithium-ion batteries are between 0- 60 percent recyclable. They cannot be recycled into new batteries; all li-ion batteries use virgin-mined materials. According to the U.S. Geological Survey, four out of five lithium-ion batteries are landfilled at end of life. Sodium batteries have no historical recycling data, and no national recycling system. Only their cases are recyclable. Manufacturers recommend DoD based on how low a battery can be drained without shortening its lifespan. As an example, an 80 percent DoD rating for a sodium battery means that it can be drained until only 20 percent of its electricity remains. For RE users, 80 percent DoD is the equivalent of traveling across the desert with your gas light on… when there’s no gas station in sight. Yes, you can run on fumes – but for how long? Every RE system needs a safety margin for stable voltage – for high-wattage appliances, large loads, and days when low solar or wind production require extra battery power. No matter which battery technology you select, comparison shop based on 50 percent DoD, and install extra battery capacity to ensure this safety margin. 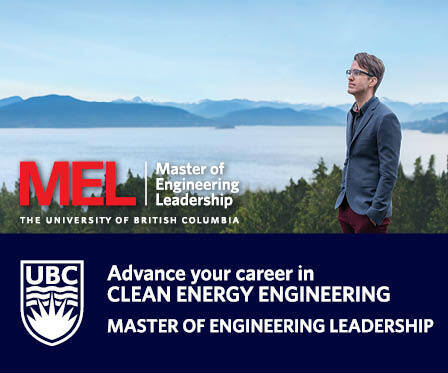 Surge capacity is a battery’s ability to handle short-term overload – this is critical if you want to run high-draw loads such as refrigerators, microwaves, A/C, and other devices that can require 2-7 times more power during startup. Lead-acid has the highest surge capacity. Sodium has the lowest surge capacity (102A). This means ~5 minutes of output at 1kW, so loads must be limited. Be sure your manufacturer offers their surge capacity specifications in writing. Check on whether or not the manufacturer has had recent recalls - this could indicate poor design, corner-cutting, or financial trouble that could leave you high and dry. Select the right batteries for your system, and you’ll get excellent performance for many years to come. John Connell is the Vice President of Crown Battery’s SLI Products Group. Crown Battery manufactures all its 99%-recyclable lead-acid batteries at its ISO-9001:2008-certified plant in Fremont, Ohio.